Learning is a lifelong endeavour. 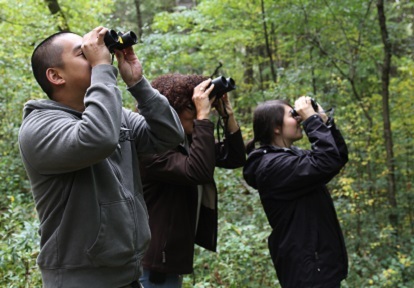 For adult learners, Toronto and Region Conservation Authority (TRCA) offers a wide variety of opportunities, including professional development for educators, sustainability training, newcomer programs, and workshops for amateur and professional naturalists alike. 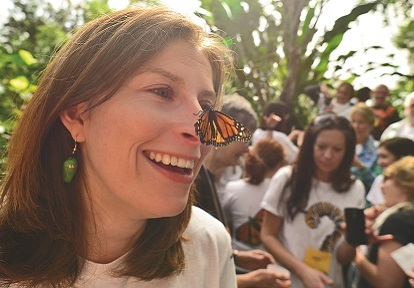 Monarch Teacher Network of Canada: This program represents a growing collective of educators and nature enthusiasts who teach and inspire people to connect with nature through hands-on training, practical resources, and professional development workshops. LEARN MORE. Voices from the Land Workshop: Immerse yourself in an interactive workshop that brings people together to explore the natural world through visual art and language. LEARN MORE. Delivery of full or half-day workshops, training sessions and Summer Institute programs at TRCA education centres. Hosting of professional development workshops, training sessions and Summer Institute programs at TRCA education centres. Delivery of full or half-day workshops, training sessions and Summer Institute programs at School Board facilities and other training centres. Interested in finding out how TRCA Education can support your professional development needs? Adult courses, all taught by experts in the field, designed to provide hands-on training that will allow you to apply your knowledge. LEARN MORE. Adult workshops designed for both amateur and professional naturalists. LEARN MORE. Health and wellness programs to nourish body and soul. LEARN MORE. Programs for seniors designed to promote better physical, mental and social health in older adults through experience of the natural world. LEARN MORE. Are you a new Canadian interesting in getting to know the local natural environment? Let us be your guide. 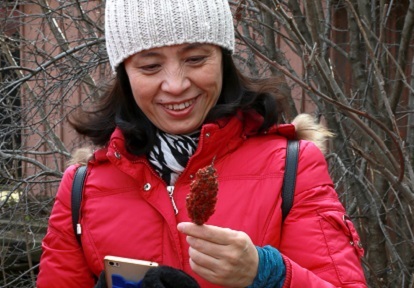 Working in collaboration with community partners, TRCA has developed innovative strategies and programs designed to help newcomers engage with the environment. Our programs reduce the linguistic, cultural and economic barriers that have traditionally limited participation. 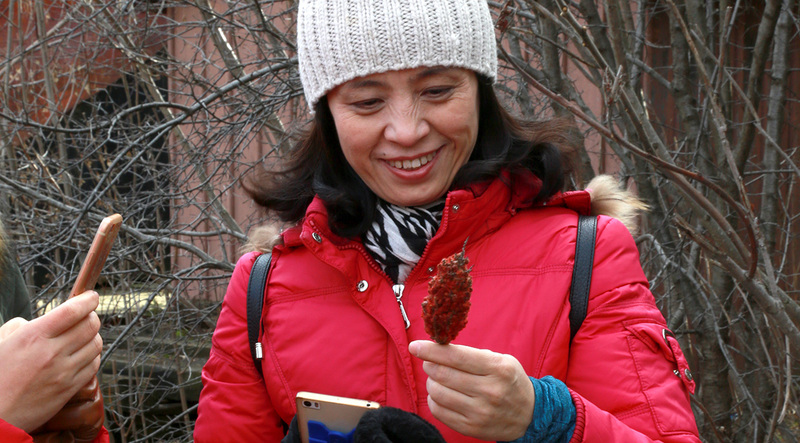 Our ESL program offerings engage newcomers to Canada through in-class environmental educational programs at English-language learning centres and outdoor field trips. 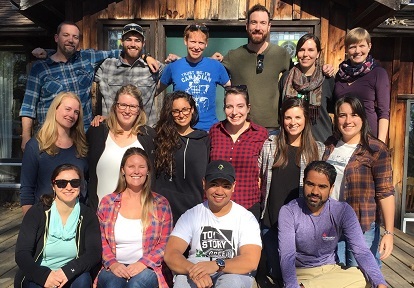 Professional Access into Employment (PAIE) is an innovative bridge training program designed to help internationally-trained environmental professionals launch their careers in Engineering, Geoscience, Environmental Science and Planning here in Canada. The one-year PAIE program equips participants with an understanding of the local labour market, and supports them as they seek to secure employment and gain the Canadian experience required for professional licensing and certification. Unlimited employment and job search coaching. Over 150 hours of professions-specific and soft skills training. Access to a mentor in their field. Post-hire and retention support from staff. 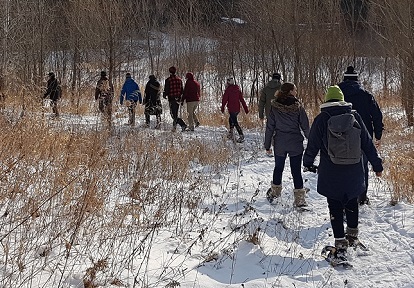 TRCA’s Albion Hills Field Centre offers customized corporate retreats designed to deliver just the right combination of work and outdoor fun in the beautiful rolling hills of Caledon. Our experienced facilitation partners will work alongside your team, skillfully guiding them through a process that allows for transformation and growth. Located in a spectacular natural setting just 45 minutes from Toronto, in a spacious cedar and granite chalet-style building, Albion Hills Field Centre is an idyllic location to bring your team together. 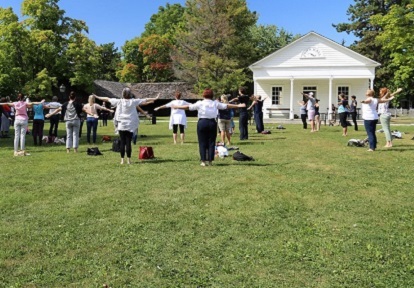 Albion Hills Field Centre offers both day and overnight retreats. 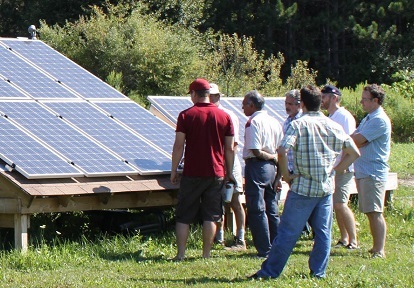 The Sustainable Technologies Evaluation Program (STEP) offers a wide variety of workshops and certification programs at the Kortright Centre, for both professionals and homeowners. Offerings include in-class training as well as online courses and webinars.